Kawhi puts up 18 1st half PTS for the @Raptors in Game 4! 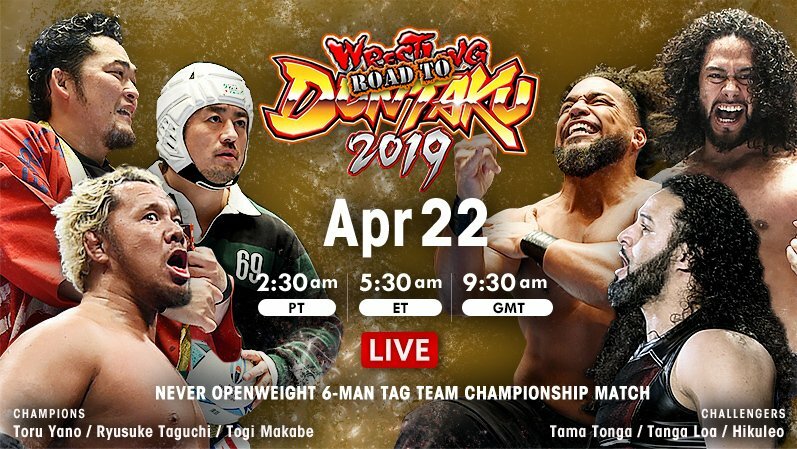 Tonight, Road to Wrestling Dontaku 2019 Night6!! Full Show Live Stream on https://t.co/Tj7UBJ4PjP!! 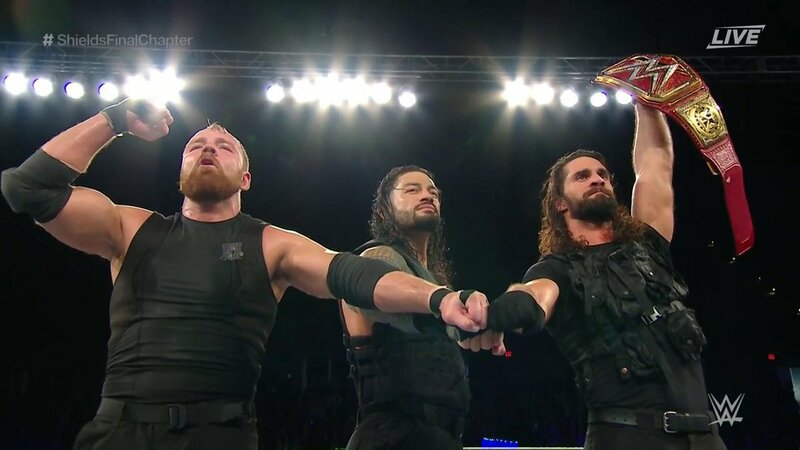 Make sure to watch live at New Japan World!! 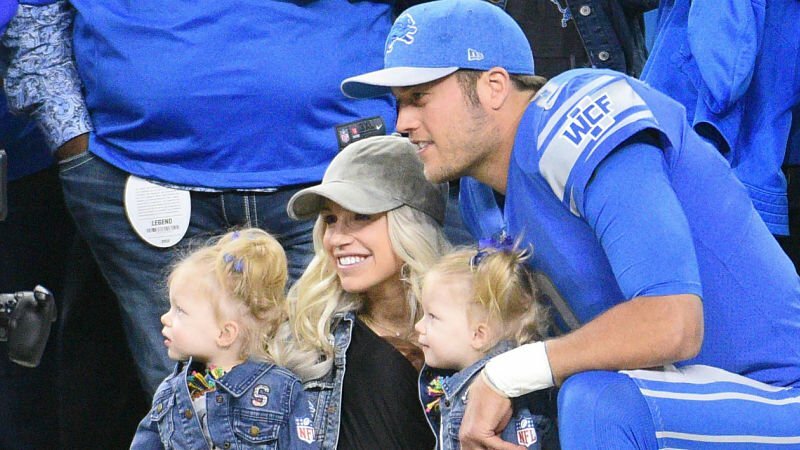 Matthew Stafford's Wife Kelly Home Recovering After 12-Hour Brain Surgery. "I didn't get to take my nap today because I was watching golf."